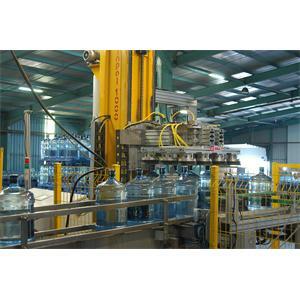 It is the job of feeding the product packages to be directed to the filling line at the entrance of the production line. It is fed as layers. It is a type of palletizing machine that takes products as a layer and puts them onto a pallet.